You can be sure of getting everything you need for your home at RC Willey Stores including electronics, furniture, appliances and so much more. 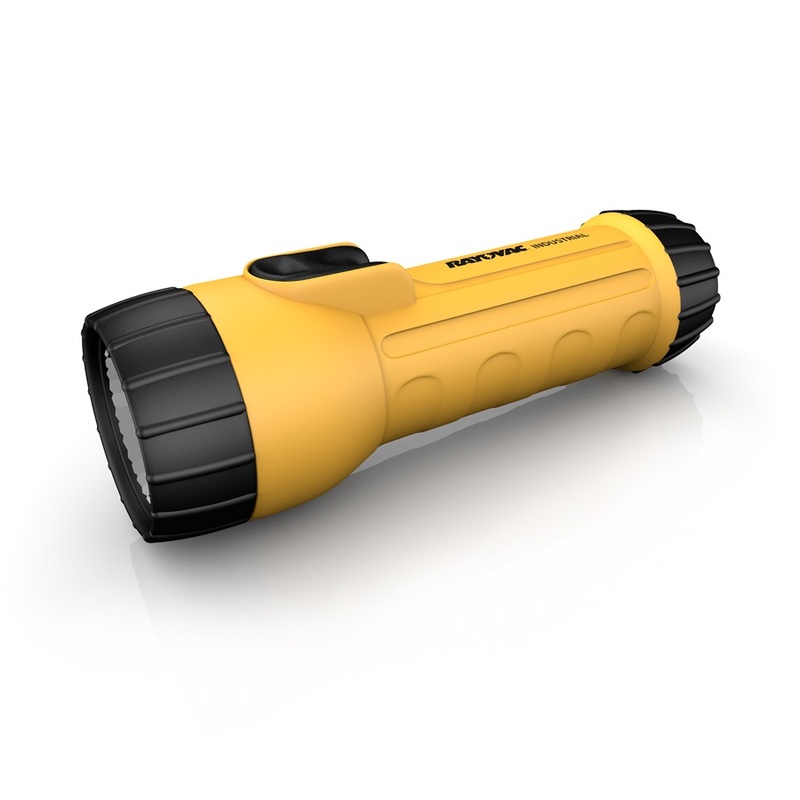 You can even get an awesome flashlight from RC Willey – absolutely free! Visit the Flooring Department March 29 – 30. * Valid March 29 and 30 only. Limit of 1 per household.